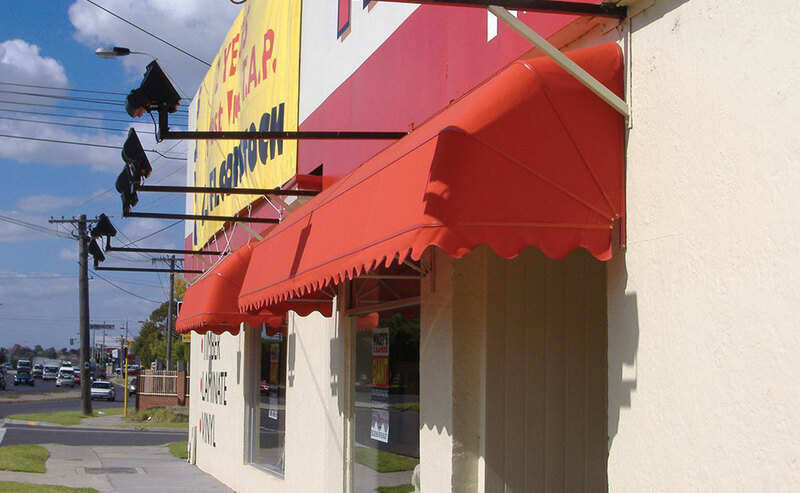 The Dutch Awning is the more traditional awning style. 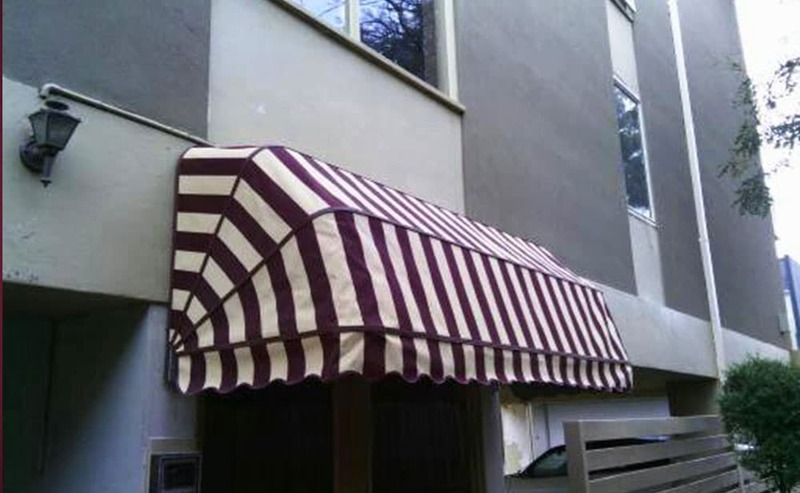 This awning offers protection from the sun and rain without completely covering the window and is ideal for protection over doorways. We have a wide range of colours and materials to choose from including Canvas, Acrylic, Sunscreen and PVC. 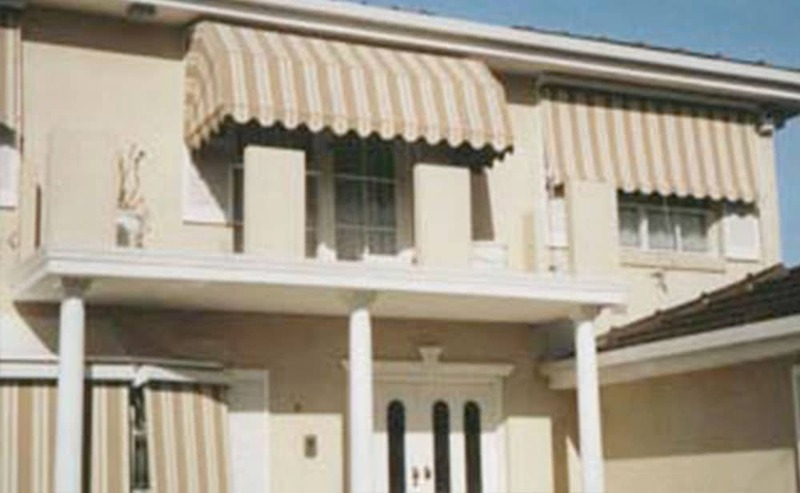 All Dutch Hood Awnings are custom made to ensure you get the best look and fit for your home.